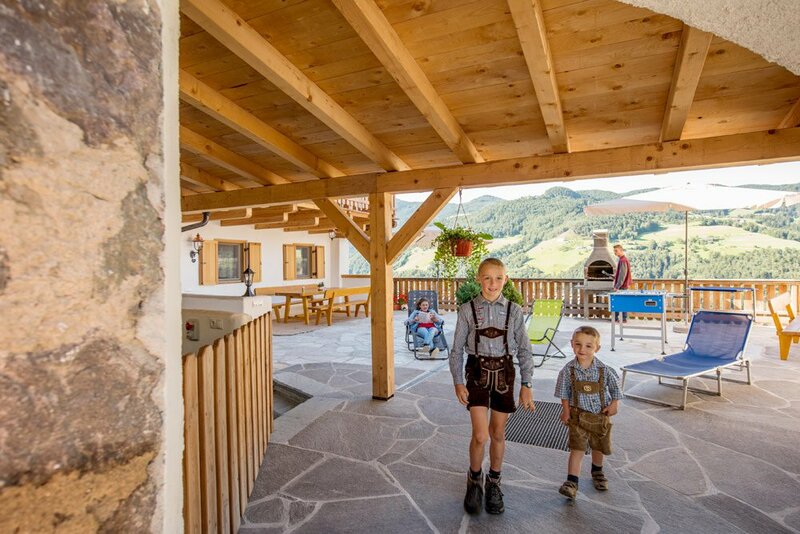 The Obkircher family welcomes you to a fun-filled farm holiday on the Alpe di Siusi. At the foot of the mighty Sciliar massif, right in the heart of the holiday region Alpe di Siusi, the farm Gfinkerhof is located on the sunny side of the Tires Valley. 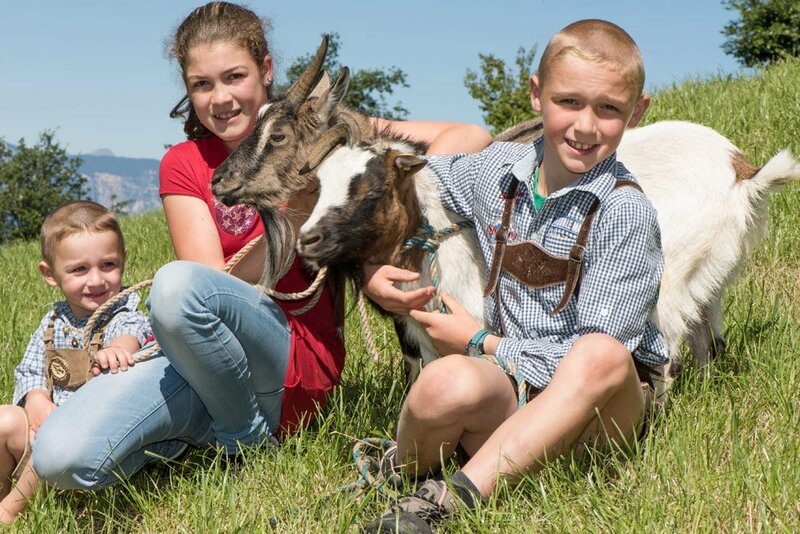 The typical South Tyrolean farm with dairy cattle is surrounded by green pastures and fertile fields. The craggy peaks of the Catinaccio and Mount Latemar create spectacular scenery for your holiday. No traffic noise disturbs the tranquillity at the historic farm Gfinkerhof, which can look back on more than 500 years of history. Three spacious holiday apartments for 2-6 persons offer a cosy place to stay during your vacation in Fiè allo Sciliar. They are located in the more than 400 year old farmhouse and welcome you with an inviting ambiance. Both units feature an eat-in kitchen, a modern fitted bathroom and two separate bedrooms. 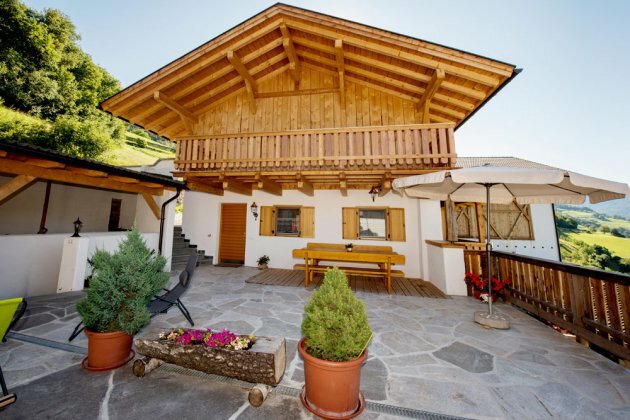 From your south-facing balcony you can enjoy a fantastic panoramic view of the Mendola mountain ridge, the Catinaccio and the South Tyrolean capital Bolzano. On request we can provide you with toddler equipment – the fresh bread service in the morning will deliver crunchy rolls. During your farm holidays in the holiday region Alpe di Siusi you will be welcomed by a rural idyll surrounded by a beautiful alpine panorama. The farm Gfinkerhof is located at an altitude of 750 meters above sea level and you are invited to participate in the rural life on the farm. Especially children are looking forward to the visits in the stable, where they may accompany the farmer milking the cows. On the playground with plenty of equipment, the youngest guests can play at their heart’s content, and in the meadows they may romp freely. 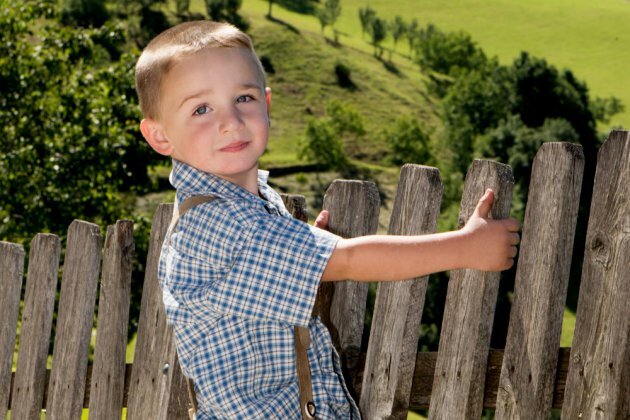 The farm Gfinkerhof is located in the Dolomites – a UNESCO World Natural Heritage site – and is the ideal starting point for excursions into the mountains. The Alpe di Siusi is the largest mountain plateau in Europe – it is situated the immediate vicinity of your holiday apartment in Fiè allo Sciliar. In the summer, in the magical mountain region an extensive network of hiking trails awaits you; and in the winter, the hills turn into a first-class winter sports centre. A farm holiday on the Alpe di Siusi is a perfect mix of relaxation in the clear mountain air and exciting discoveries in the alpine world. Unsere drei Wochen auf dem Gfinkerhof waren perfekt! Neben der sehr netten Betreuung durch Familie Obkircher garantierte auch unsere wunderschön gestaltete, saubere und sehr gut ausgestattete Ferienwohnung Tschafon einen tollen Urlaub. Unsere 5-jährige Tochter war zudem von den vielfältigen Angeboten auf dem Hof begeistert: Kühe, Ziegen, einem schönen Spielplatz und vor allem dem Kicker auf der herrlichen Sonnenterrasse. Auch die Lage der Wohnung ließ keine Wünsche offen mit dem Schlern-Rosengartengebiet direkt vor der Haustür und Bozen in 20 Autominuten Entfernung. Wir kommen wieder! Wir waren im Juli 2018 für 2 Wochen auf dem Gfinkerhof in der Wohnung Tschafon. Die Wohnung ist für 4 Personen super geeignet, schön geschnitten und gut ausgestattet und unsere Kinder wollten morgens meist gar nicht aus ihren weichen Betten. Sehr gut hat uns auch die Terrasse vor der Wohnung mit der schönen Aussicht gefallen. Da haben wir jeden Abend gesessen, die Abendsonne genossen, gespielt, den nächsten Tag geplant oder von Gerhard gehört, warum er mit Leib und Seele Bauer ist und was die Milchviehhaltung so alles mit sich bringt. Da bekommt man wieder mehr Respekt vor der Landwirtschaft. 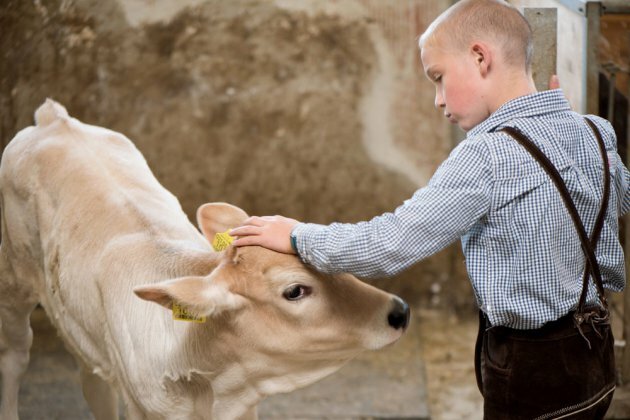 Hier ist man noch auf einem richtigen Bauernhof mit all seinen Gerüchen, manchmal wird man am Morgen von Kühen oder Ziegen geweckt und es gibt viel leckere Sachen wie frische Milch, Kaminwurzen, Apfelsaft, Eier oder Marmelade. Sehr praktisch auch Frau Obkirchers Brötchenservice und das nah gelegene Restaurant Laitnkeller mit leckeren lokalen Gerichten, wenn man mal nicht selbst kochen möchte. Unsere Kinder haben sich nach unseren Ausflügen immer auf eine kurze Erfrischung im Pool gefreut und am Tischkicker führte so manche Verlängerung der Fußball-WM 2018 zu einem deutlich anderen Endergebnis. :-) Vom Gfinkerhof aus haben wir viele Ausflüge gemacht; die Wandergebiete rund um den Schlern, die Seiser Alm, das Rosengartengebiet oder Städte wie Bozen sind gut mit Auto oder Bus / mobilcard erreichbar. Insgesamt gibt es hier sehr viel zu erleben. Vielen Dank für zwei sehr schöne Wochen. The Gfinkerhof is a typical South Tyrolean dairy farm, which is located in the Sciliar area in the parish of Aica di Fiè. 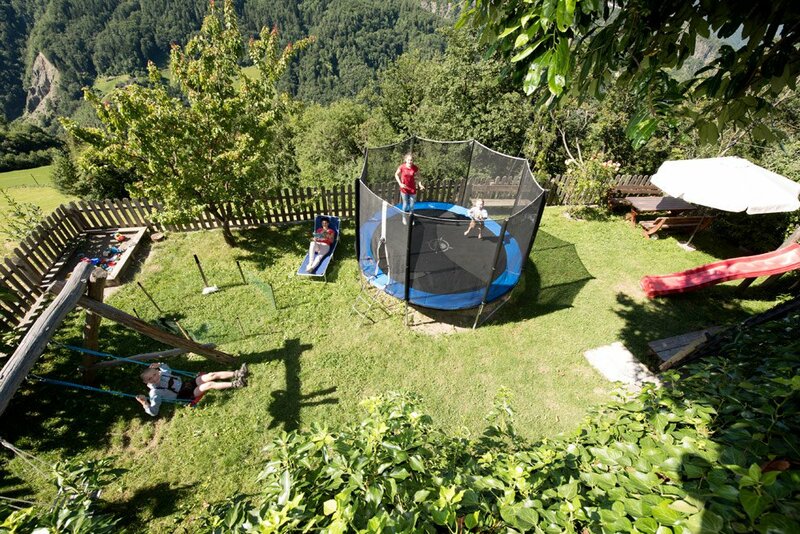 The farm is situated at an altitude of 750 meters above sea level, surrounded by green meadows and fields. 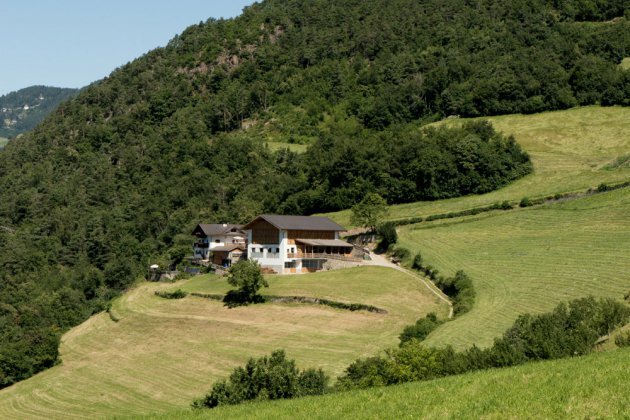 Your farm holidays in Fiè allo Sciliar will take you into a rural landscape with a magnificent mountain panorama. The bright rocky peaks of the Catinaccio, Mount Latemar, Mount Sciliar and the Alpe di Siusi form the backdrop for a relaxing holiday in the UNESCO World Natural Heritage – the Dolomites. Far away from daily stress and traffic noise, in the idyllic mountain landscape you may enjoy the fresh air, and you’ll have the opportunity to experience everyday farm life. The historical farm Gfinkerhof looks back on a long history, which began when it was first mentioned in the 14th century. Once the farm was known by the names “Gufing” or “Confink”. Over the centuries, the farm Gfinkerhof was transferred by inheritance and sale to various owners, until in 1942 the grandfather of your hosts rented the farm. He came from a farming family who was resident in Fiè allo Sciliar. In 1974, the father of the Obkircher family took over the lease and since 1986 the farm Gfinkerhof is family-owned. 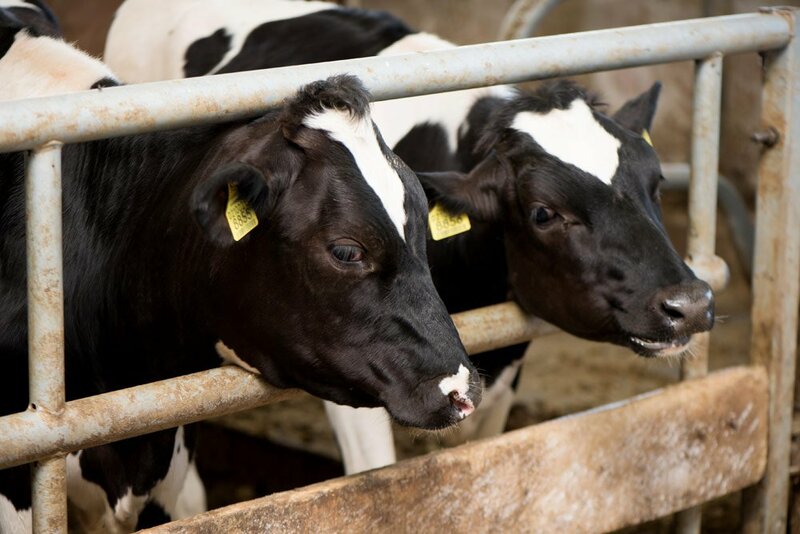 Gerhard and Sabine took over the farm in 2003 from her father and ever since managed it as a dairy farm. 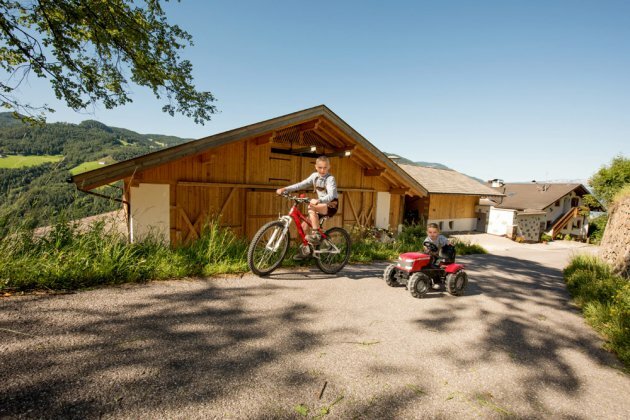 On the farm Gfinkerhof you will be welcomed in a warm, family-friendly atmosphere. Many animals live on the farm, and for the youngest guests the rural country life holds a lot of adventures and surprises. 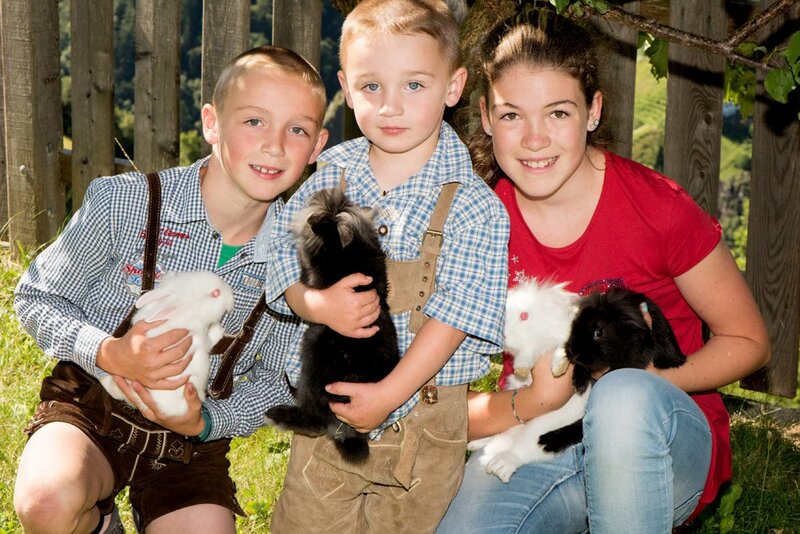 Besides cows and calves, also pigs, chickens and rabbits live on the farm Gfinkerhof. The cats every now and then love to be cuddled, and in the morning and evening, when the cows are milked, you may get a close glimpse of our farm life. Directly from the farm, hiking trails take their beginning, and with the Alpe di Siusi a premier hiking area awaits you in the immediate vicinity of the farm Gfinkerhof. At our farm there is a vegetable garden, where, upon agreement with the farmer’s wife, you can collect fresh vegetables and fruits. Outside the playground there are raspberries, blackberries, red and black currant, kiwi, apricots, pears and our nut tree.